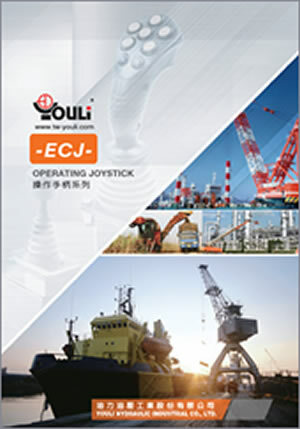 Youli Hydraulics - click to visit their website. 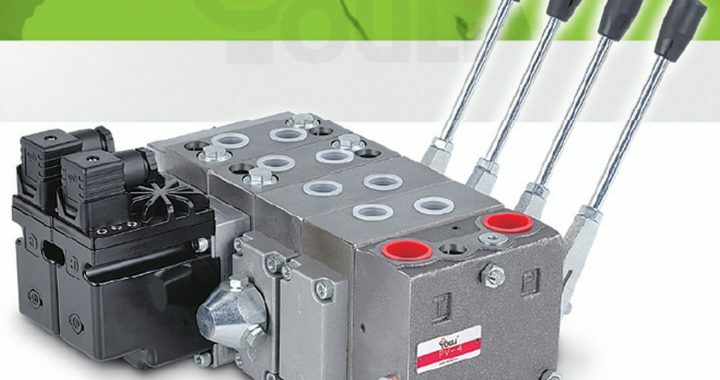 C&C Hydraulics can now offer the PV-3 and PV-4 proportional control valves from Youli, Proportional control valves or electric proportional control valves provide variable control of flow, pressure or direction in response to an electrical input signal. Designed and built to meet the unique needs of even the most demanding application both models of valve offer a wide range of spools and control options and give a high level of accuracy when controlling either hydraulic cylinders or hydraulic motors. 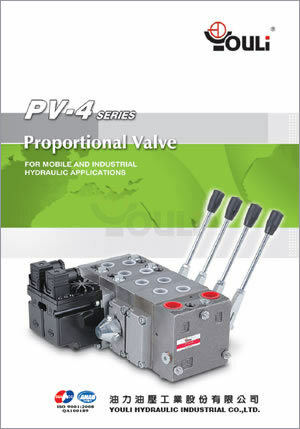 The valve sections are completely interchangeable with the Danfoss PVG range so offer an economic option for servicing the valves. PV-3 is designed for maximum flexibility. Proven PV technology that saves you time. 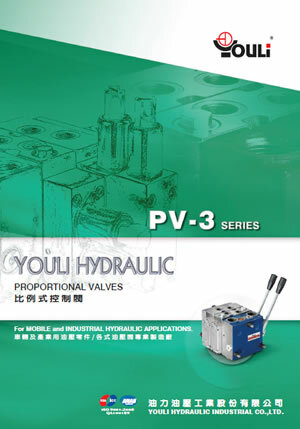 No matter which combination of valves is specified, the compact, external dimensions of the valve remain unchanged. Advanced electronic control can be achieved with our PVE electrohydraulic actuators. By using PVG load-sensing technology in combination with a variable displacement pump, it’s possible to achieve a significant reduction in energy loss. PVG valves also reduce heat generation and increase efficiency and power density, which helps OEMs to meet the challenges posed by new diesel engine emissions legislation. 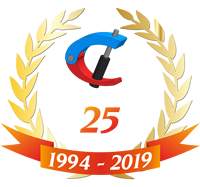 The PV valves are used across a wide range of industry sectors including road transport, materials handling, agriculture, public works / utilities, marine and industrial. 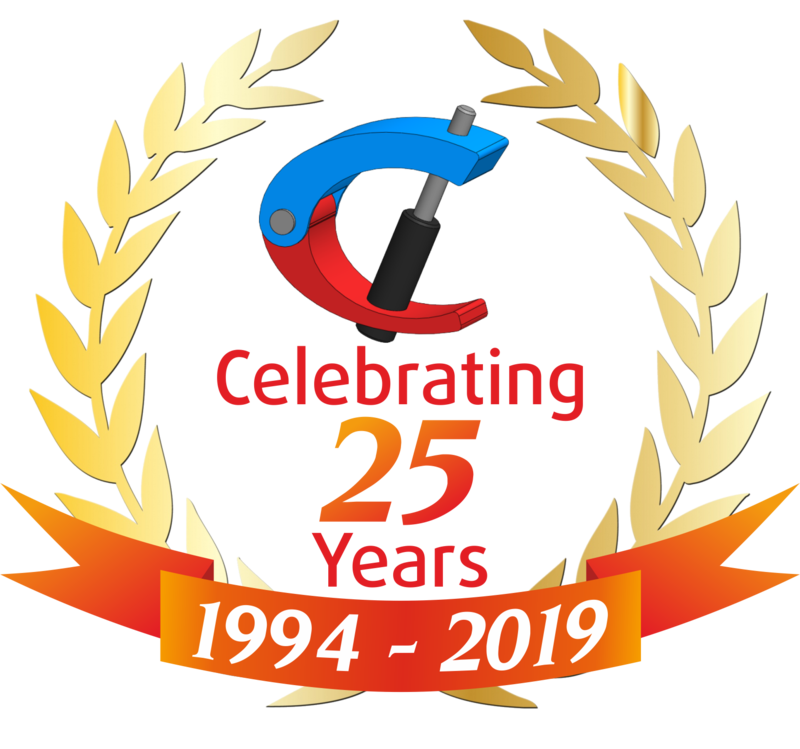 The type of machines using this valve technology are vehicle mounted cranes, excavators, hedge trimmers, tele handlers, tractors, wheeled loaders and forklifts.